Please note, this tour is fully refundable when cancelled up to 72 hours prior to departure. This tour is operated on very rough, winding roads. It is not recommended for pregnant women or those with back or motion problems. This tour operates daily except for Mondays. Come to the "House of the Sun" where ancient Hawaiian myths tell how their demi-god Maui lassoed the Sun. Start your day on top of the world! 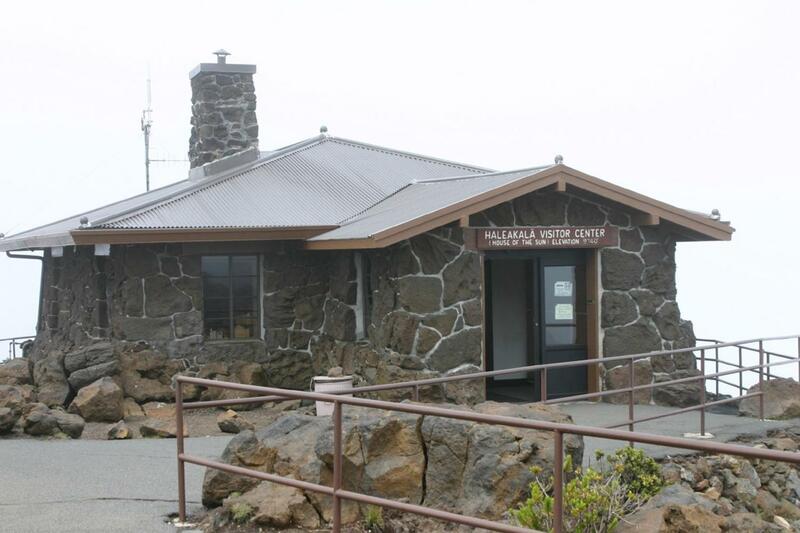 Ascend by mini-coach to the summit of the world's largest dormant volcano, Haleakala. Don't miss this once-on-a-lifetime experience to touch the sky! Round-trip hotel transportation & expert narration included. Ask for that early wake-up call! Be sure to dress in warm clothing as the temperature where we're going hovers around 20 degrees Fahrenheit. 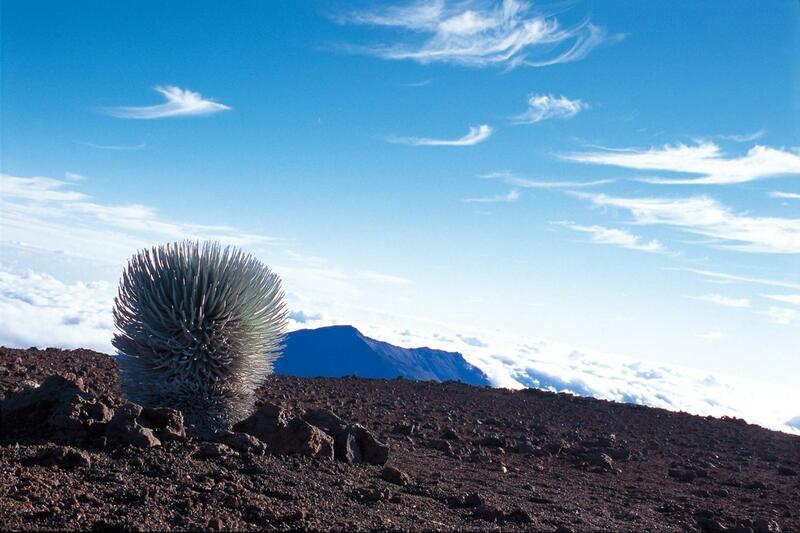 We're taking you on a 38-mile ascent to the summit of Haleakala (admission included). 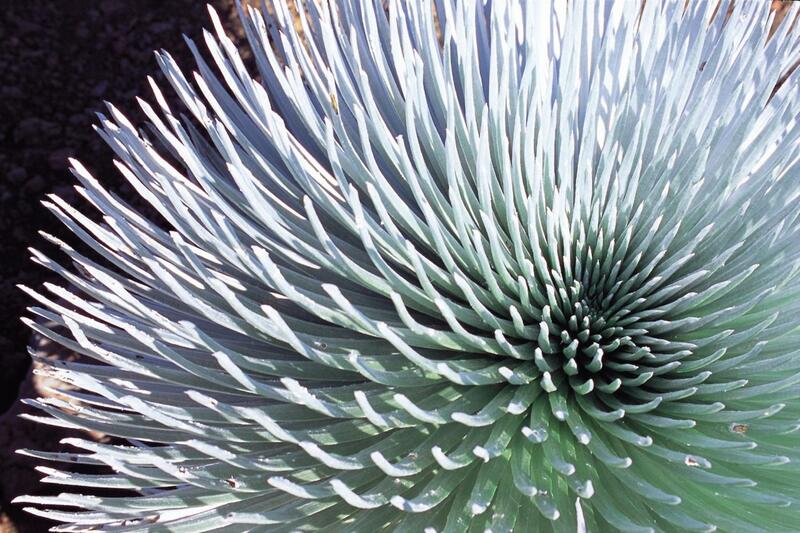 Come to the "house of the sun" where ancient Hawaiian myths tell how their demigod Maui lassoed the Sun. 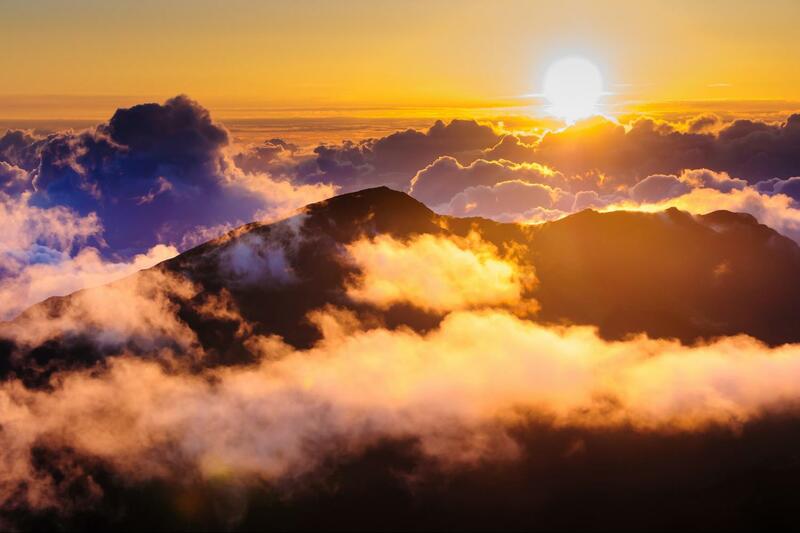 Rising over 10,000 feet above sea level, Haleakala is Maui´s "house of the sun" in Hawaiian lore. Witness the breaking of a new day at the top of Mt. Haleakala. 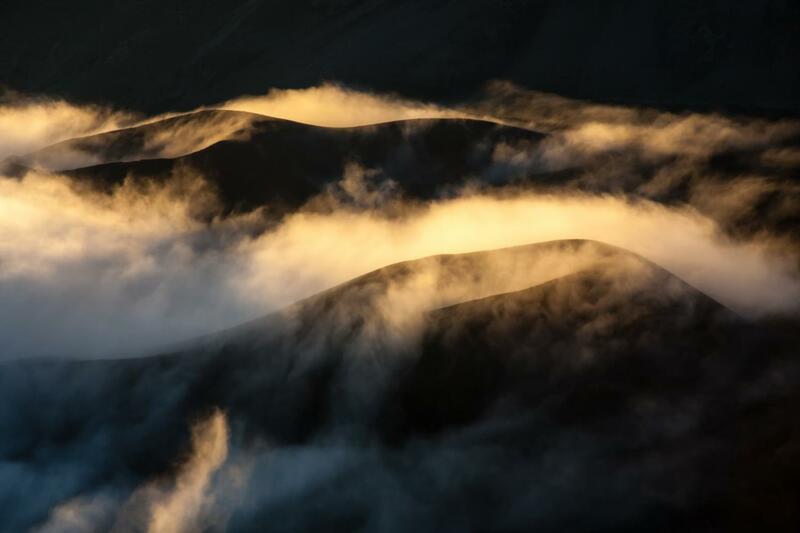 Renowned for its raw beauty and unique scenery, join us as we discover Haleakala National Park, the Visitor Center and Pu`u Ula`ula Overlook. 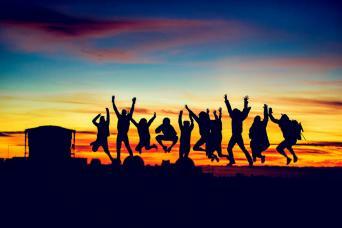 Enjoy a day that will delight and amaze you!